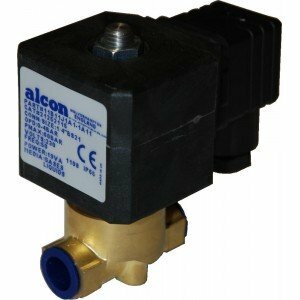 Alcon is another well known brand in the industry and it is for this reason that Fine Controls is a proud Alcon Distributor with a vast range of products for you to choose from to cater to all customers and a multitude of industries. 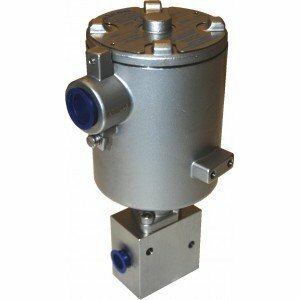 Fully st/st design, 3/2 & 5/2 Functions, Choice of Seal materials, Ideal of off shore applications. 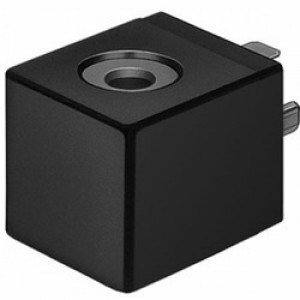 Fully st/st design, Ambient Temperature: -20°C to +40°C, 3/2 Closed, Open & Universal functions, IP67 rated. Direct acting, 2way Normally closed, EExed & EExem Options, WRAS approved upto1' (with EPDM). 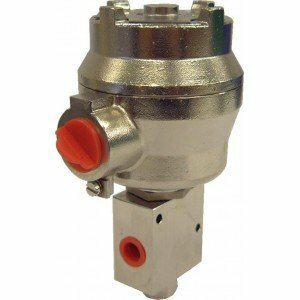 Brass body with Buna seals, Sizes 3/8' -10', Manual lever reset-able, Direct acting. 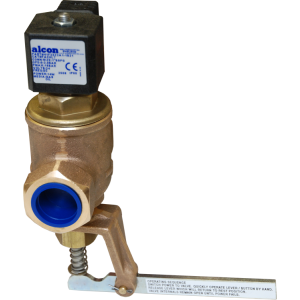 3/2 & 5/2 Functions, Competitively priced, Options for EExed, Alcon Dual Solenoid coil option. 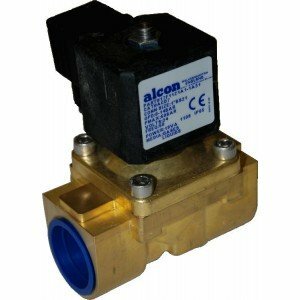 Alcon offer a range of Solenoid coils for general purpose applications. Standard versions and Hazardous versions available. 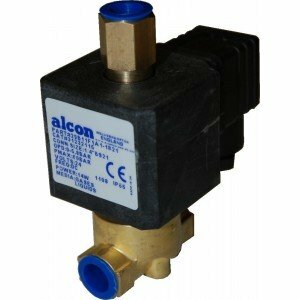 Which can be supplied fitted to most valves with in the Alcon range. 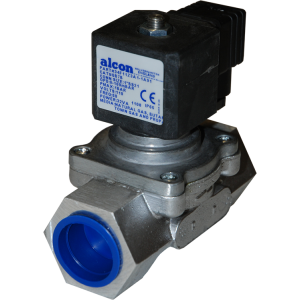 Why Do We Supply Alcon Products? 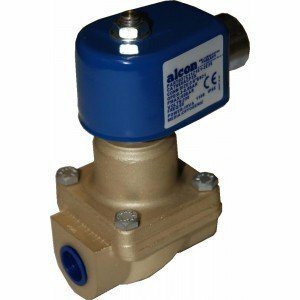 Alcon is a previous partner of Xylem Flow Control Limited (XFC), a leading global water technology provider. However, like Midland- ACS, it has recently been acquired by Rotork Instruments, who will now be renamed Rotork Midland Ltd under Rotork ownership. It will sit within the Rotork Instruments Division, adding to its Fairchild, Soldo and YTC brands and it is hoped that the acquisition will further enhance Rotork’s range of instrumentation products. 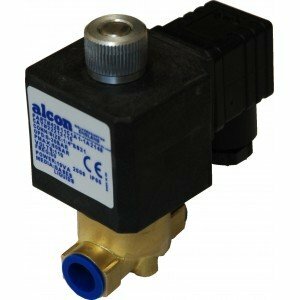 Alcon has an outstanding reputation as a global supplier of high quality, reliable solenoid valves and most importantly, all the products are available at a competitive rate. What’s more, the range is extensive to function in the most extreme temperatures and arduous conditions. 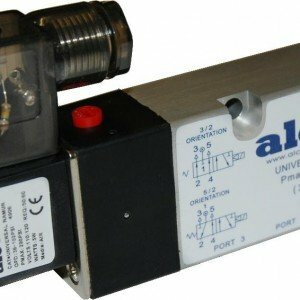 All products are manufactured with increased safety electrical coils and enclosures to meet to your exact demands and all are covered by ATEX, UL or CSA approval. 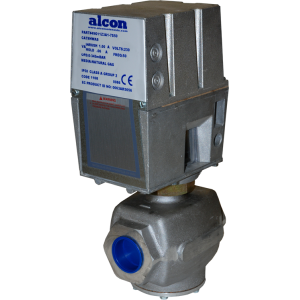 So for all your Alcon products, look no further than the leading distributor, Fine Controls. Can’t find what you’re looking for? 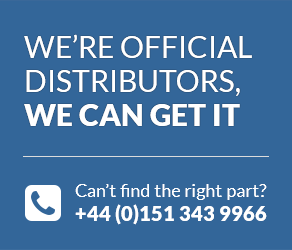 Call the team of experts today on 0151 343 9966 or if you have a question about a particular product in the range, please contact us via the product button.